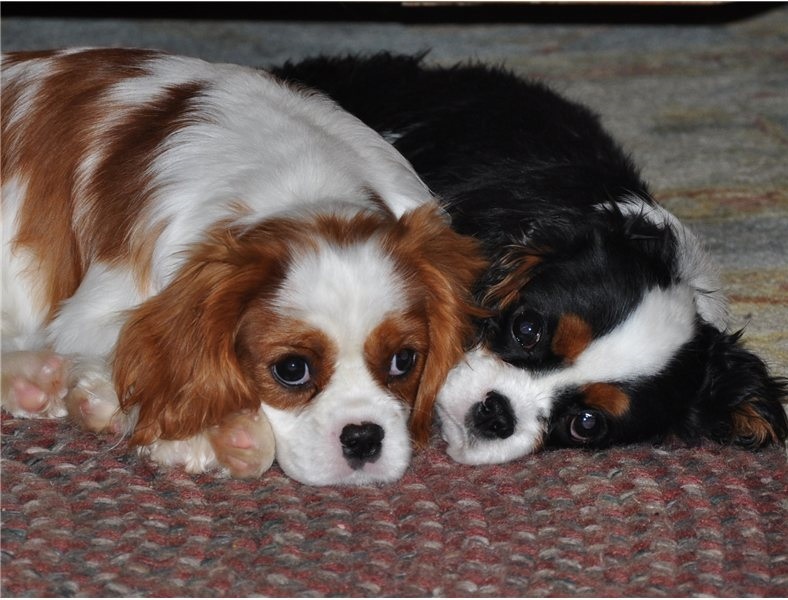 Adorable puppies for great homes. They are vet checked and registered and are up to date on all shots. They are very friendly to kids and other animals and will make a potential pet. Please contact us for more details.